Egitto - √ GREAT BRITAIN: EGYPT ★ 10 MILLIEMES 1335-1917 KN! LOW START ★ NO RESERVE! 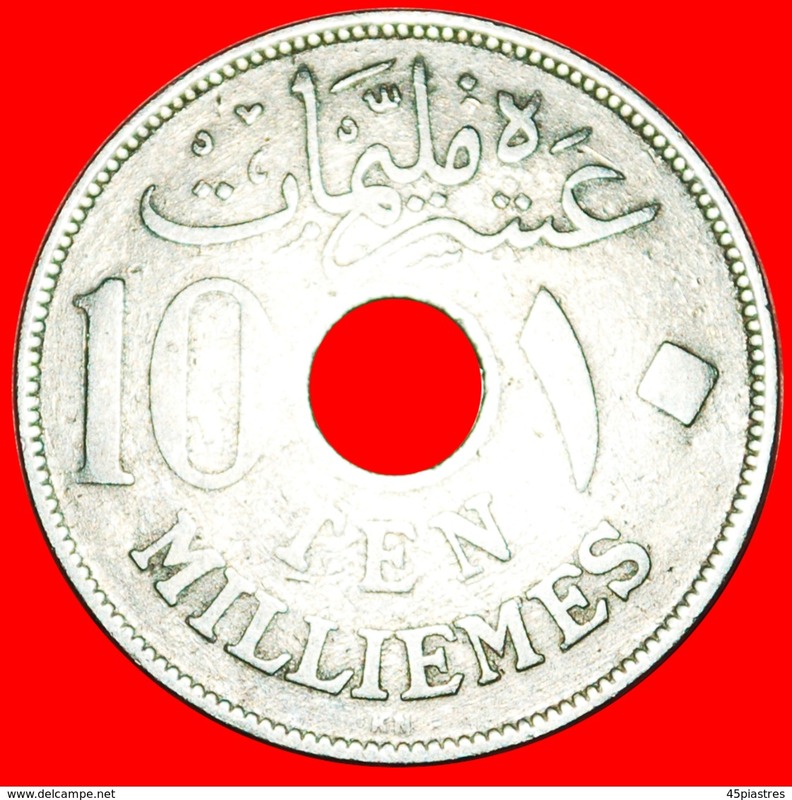 √ GREAT BRITAIN: EGYPT ★ 10 MILLIEMES 1335-1917 KN! 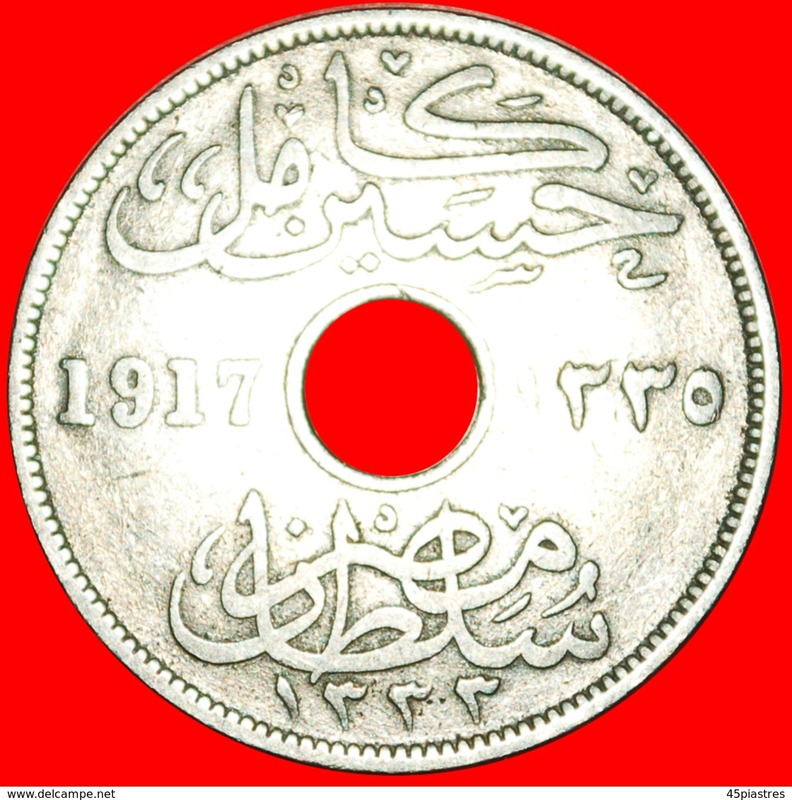 Interesting issue of Hussein Kamel as Sultan of Egypt during British rule (1882-1922) struck in England by King's Norton mint in collectible condition. # HANDS (1957-1977): EGYPT ★ 10 PIASTRES 1397-1977! LOW START ★ NO RESERVE! ★FAROUK★EGYPT★ 5 PIASTRES 1939! SILVER! LOW PRICE★ NO RESERVE! √ PLANTS: EGYPT ★ 10 PIASTRES 1402-1981 UNC MINT LUSTER! LOW START ★ NO RESERVE! √ Abdul Hamid II AH1293-1327/1876-1909: EGYPT ★ 1/10 PIASTRE 19/1293 (1893)! LOW START ★ NO RESERVE! # MUHAMMAD V AH1327-1332/1909-1914: EGYPT ★ 1/10 PIASTRE 1327/6 (1913)! LOW START ★ NO RESERVE! ★FALCON: EGYPT ★ 10 PIASTERS 1387-1967! LOW START ★ NO RESERVE!!! √ LOGO: EGYPT ★ 20 PIASTRES 1407-1987 UNC MINT LUSTER! LOW START ★ NO RESERVE!